You may think that San Diego’s ideal weather would lend itself to always wearing flip-flops, t-shirts, and shorts, but think again. 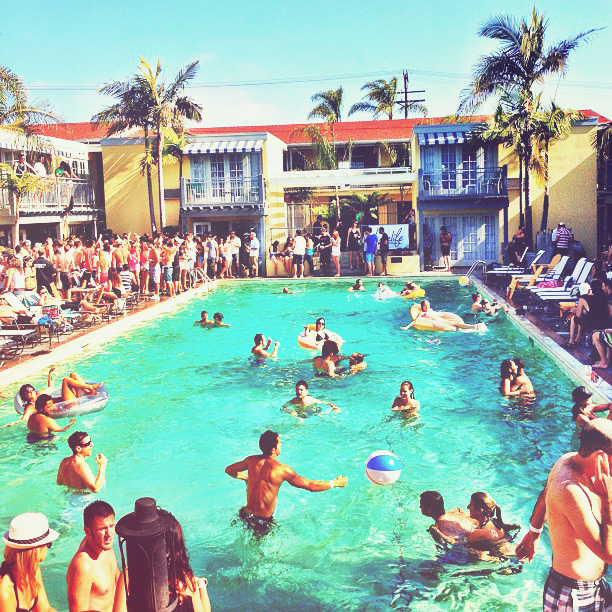 San Diego’s style has evolved into more of an effortless-chic, yet still comfy vibe. 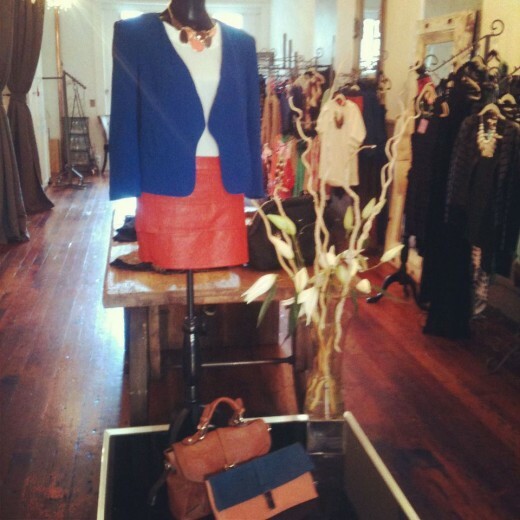 Think non-complicated pieces that allow for layering options with colors ranging from vibrant to neutral to pastels. 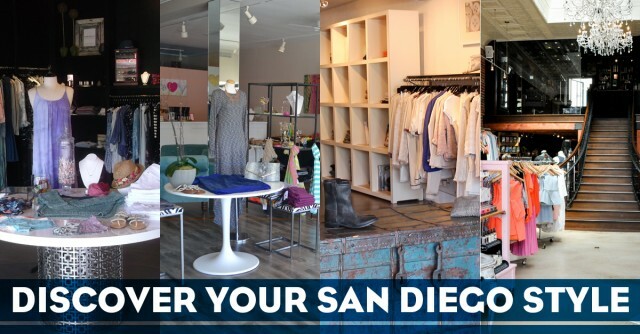 Here are four of my go-to boutiques to find that perfect San Diego outfit. 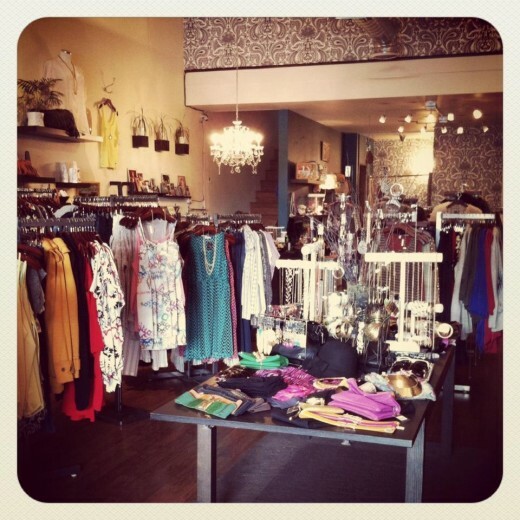 One of my favorite boutiques that represent true San Diego-Style is Capricorn Boutique. 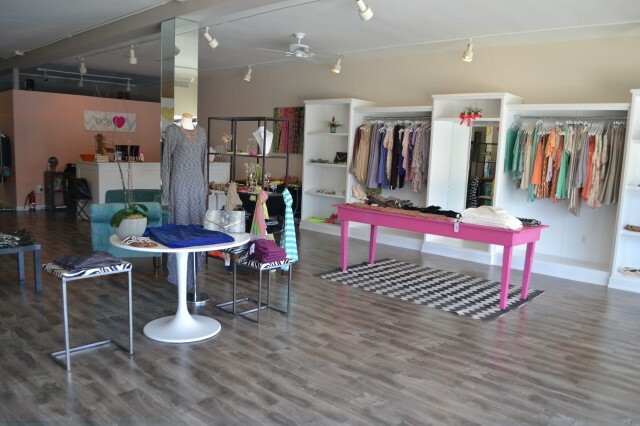 Offering quality items at affordable prices, this boutique has something for everyone. 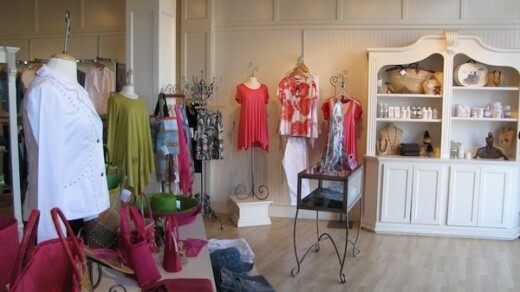 Specializing in women’s clothing, accessories, dainty to statement jewelry, and gift items. Think maxi dresses, jumpsuits, rompers, wide brim hats, and chic t-shirts that can be worn with jeans or as a bathing suit cover-up. For laid back beach-chic styles, this is your place. 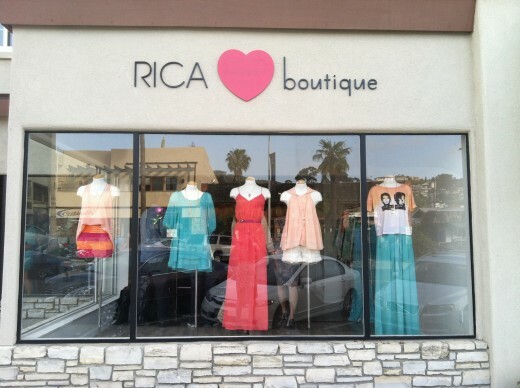 Right in the village of La Jolla is the popular, Rica Boutique. 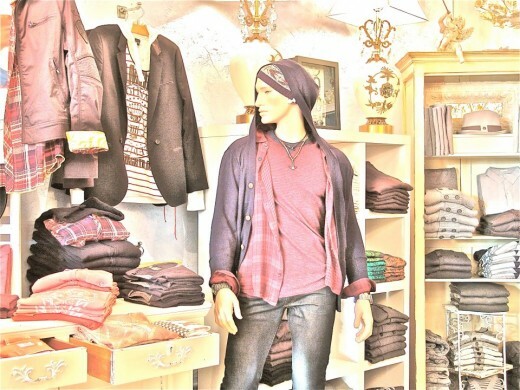 This women’s specialty boutique has an amazing selection of colorful layering pieces that won’t break the bank. Try a tangerine colored sundress with a fitted jean vest. Add a piece from one of their local jewelry designer collections, like a long gold semi-precious stone necklace, some bohemian-chic sandals, a straw fedora hat to complete the look. 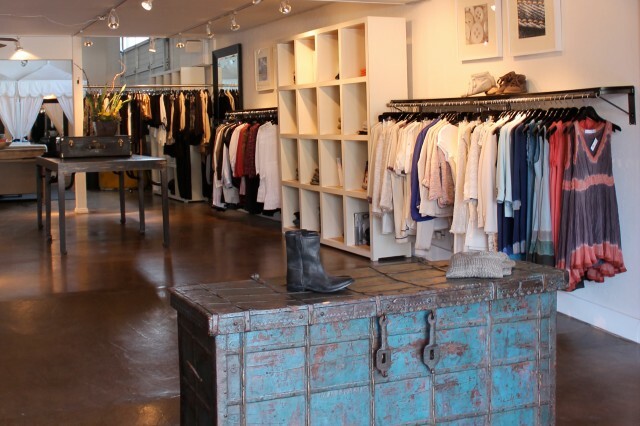 Del Mar’s Tucci Boutique carries sought after American and European women’s brands and designers that showcase San Diego’s sophisticated chic-style. Try a pair of their cropped skinny denim with a pastel peasant blouse, add an open-toe ankle bootie, a pair of handcrafted statement earrings, and one of their exclusive handbags and you are set. 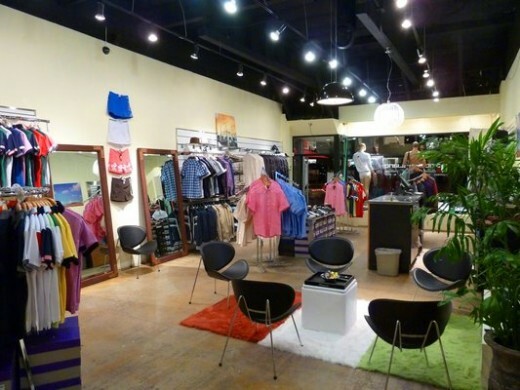 Dolcetti Boutique in the Gaslamp Quarter is one of my go-to boutiques for both women and men’s clothing, accessories, gift items, books, and jewelry. 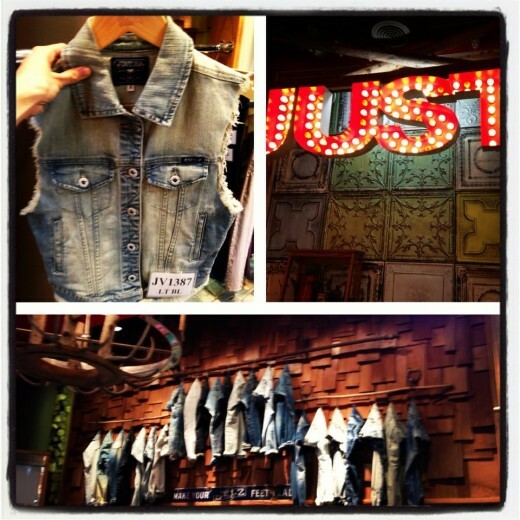 Offering everything from casual daytime looks to the perfect girls-night-out ensembles. 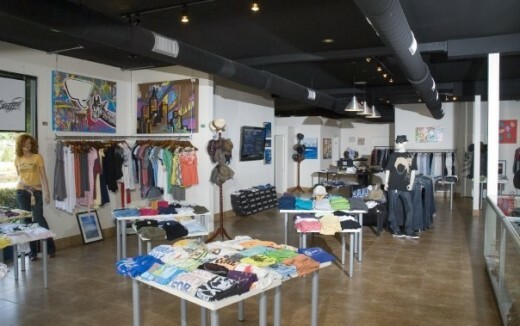 Dolcetti carries the latest trends on men’s jeans, graphic t-shirts and lightweight jackets. For women check out their digital print dresses, add a lightweight jacket, statement earrings, a pastel pump to complete the look. The additional full service salon with make-up artists creates the perfect one-stop-shop location for getting ready. Who doesn”t like holiday outlet shopping? 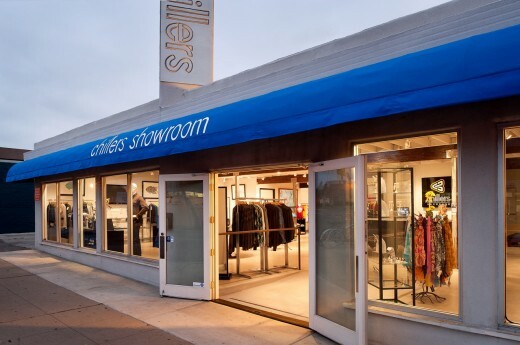 San Diego has two awesome premium outlets, one in North County and the other in the South Bay, where you can find designer, name brand gifts at incredible prices. Both outlet centers offer an upscale outdoor setting with full food courts including Starbucks, fast food and seated dining. Plus, during the month of December, both centers are offering a “Deal of the Day,” coupon books with 25-30 savings offers beyond the outlet discounts and plenty of holiday fun for the whole family. 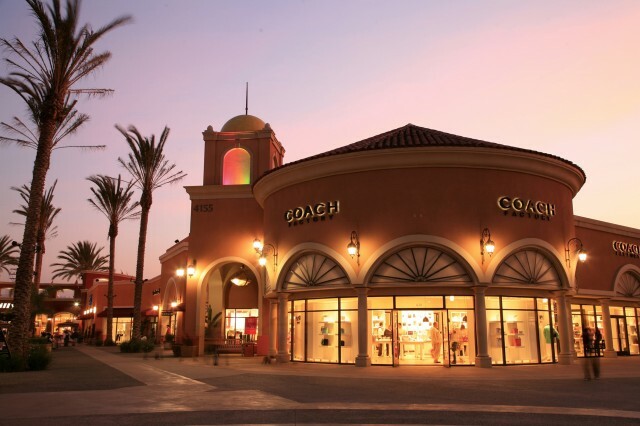 The Carlsbad Premium Outlets features 90 luxury factory outlet stores like Barneys New York, Banana Republic, Juicy Couture, Brooks Brothers, Theory, Cole Haan, Coach, Zales, Sunglass Hut and Godiva Chocolates to name a few. In addition to all the amazing shopping indoors, Carlsbad Premium Outlets offers plenty of festive fun outdoors during the month of December. Santa is available for gift lists and photos. 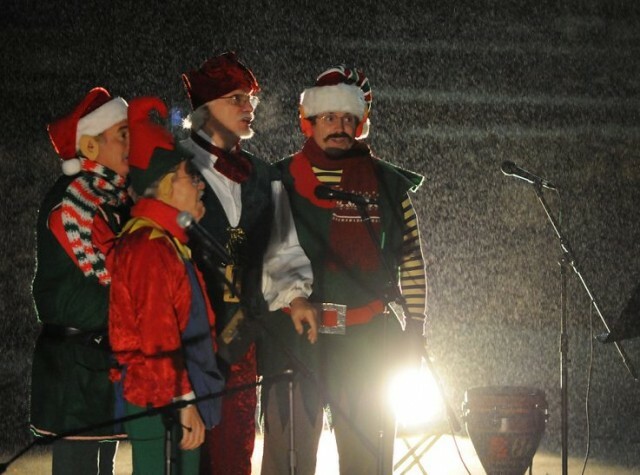 Carolers fill the center with sounds of the casino online holidays on select weekends. 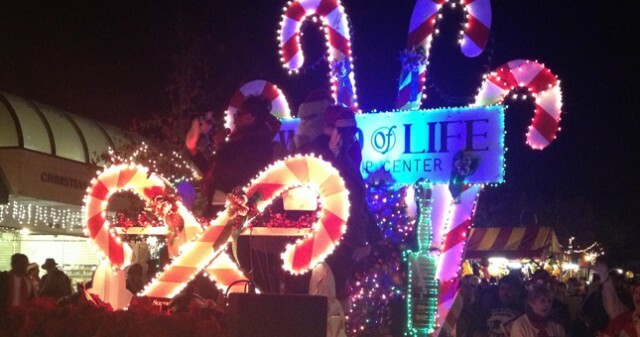 You can even get your presents wrapped while supporting the local Carlsbad High School Orchestra. 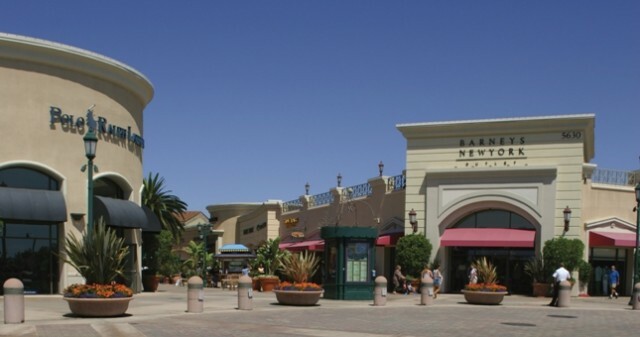 In the South Bay, the Las Americas Premium Outlets features 125 factory outlet stores including American Eagle Outfitters, Ann Taylor, Chico”s, Forever 21, Nike, J Crew, Toys R Us, Tommy Bahama, Wilsons Leather, Game Stop, Bath & Body Works and the Disney Store Outlet. 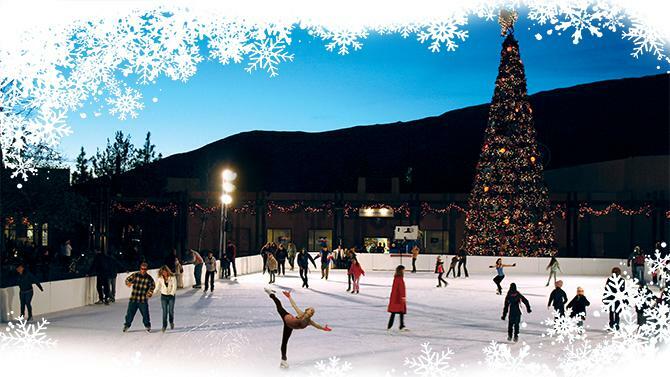 And during the month of December, Las Americas is full of holiday cheer with a strolling Santa on Saturdays (bring the camera!) 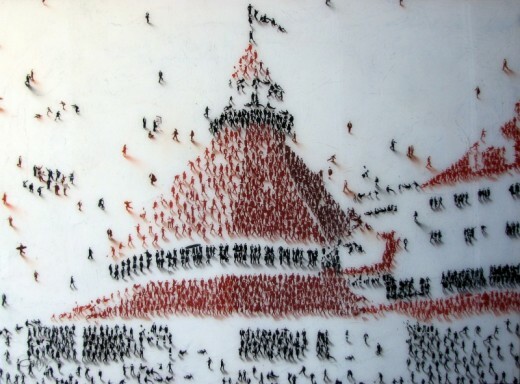 and carolers on Sundays. The best part about shopping at the Premium Outlets is that with the money you save on gifts you can afford to splurge on something for yourself. 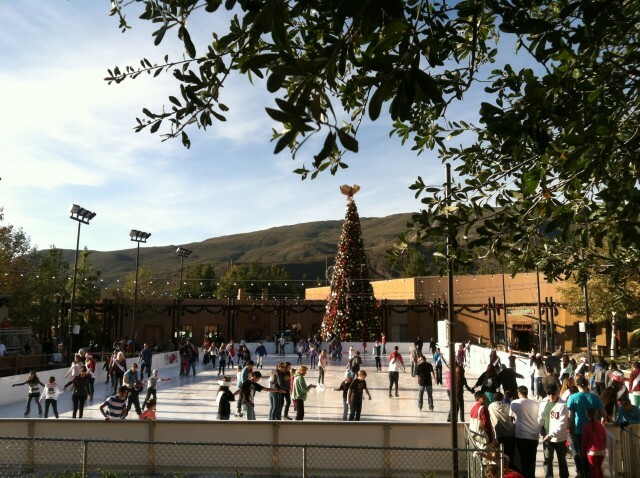 Happy holidays from San Diego. 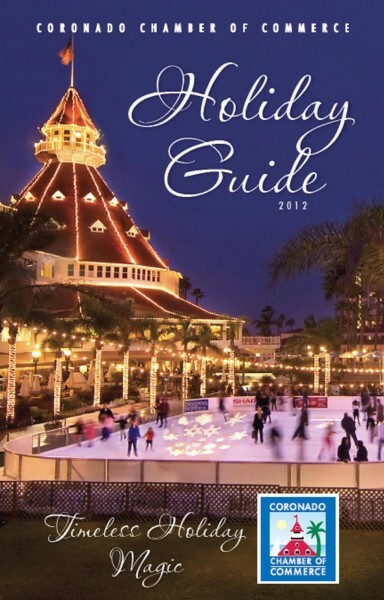 Where”s your favorite place for holiday shopping in San Diego? Tell us in the comments below. 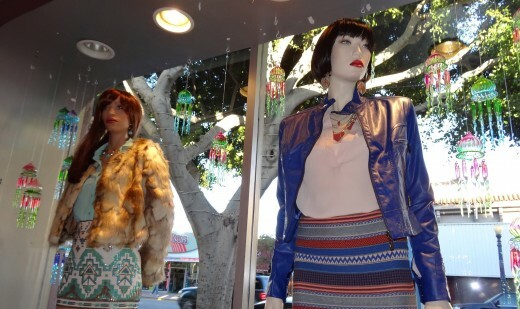 Spoil yourself with a day of shopping in San Diego. 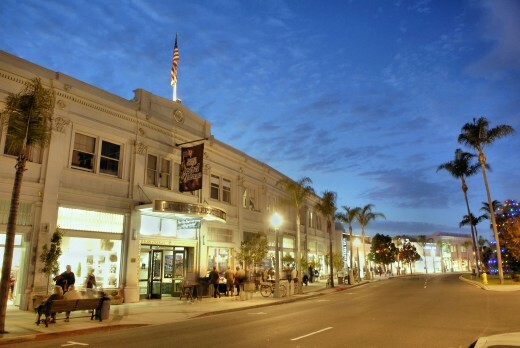 The warm fall weather beckons visitors to enjoy an outing at some of the best centers and premium outlets for luxurious shopping and dining throughout San Diego county! If you’re looking to discover not only the best of San Diego, but also score a great bargain while in town, then check out the Premium Outlets. 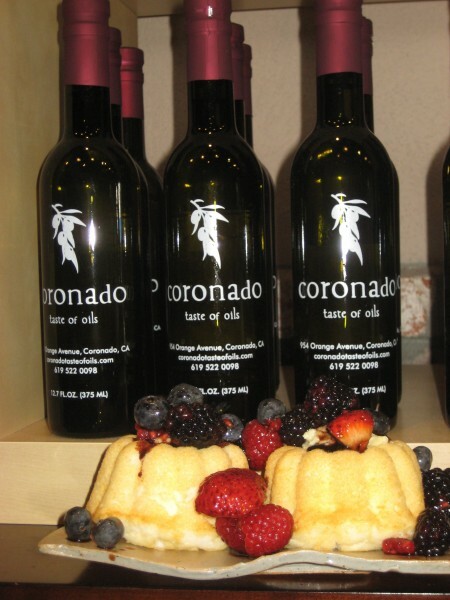 The Carlsbad Premium Outlets in North County Coastal San Diego and the Las Americas Premium Outlets in the South Bay offer upscale shopping from the finest designer and brand names at incredible prices. In between stores, take a break in lovely outdoor settings, complete with elegant architecture and beautiful courtyards. 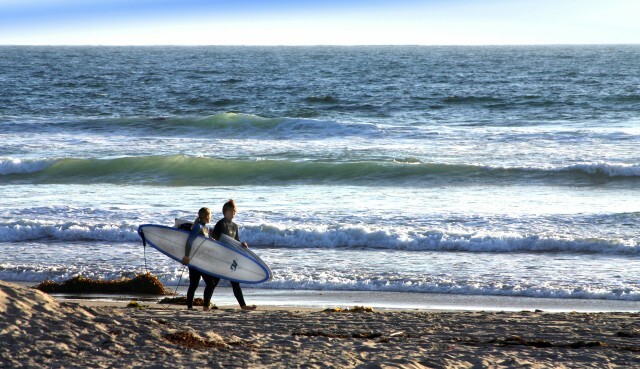 While you relax, sip on a warm pumpkin spice latte from Starbucks or nibble on a famous fish taco from Rubio’s. 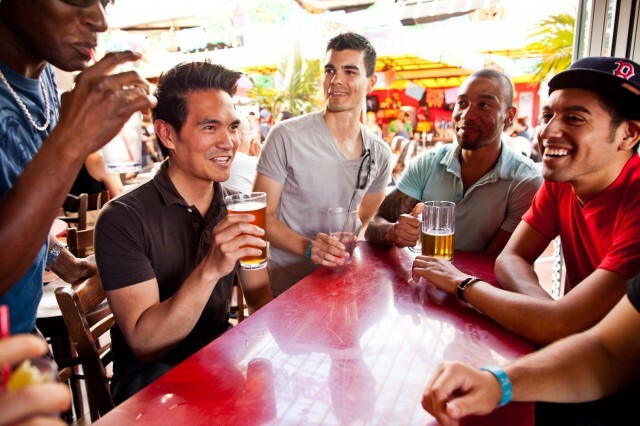 There are plenty of dining options sure to please every taste. Whether you’re enjoying a day at LEGOLAND in Carlsbad or checking out the bustling border near Mexico, everyday savings of 25% to 65% are yours for the taking at the Premium Outlets. 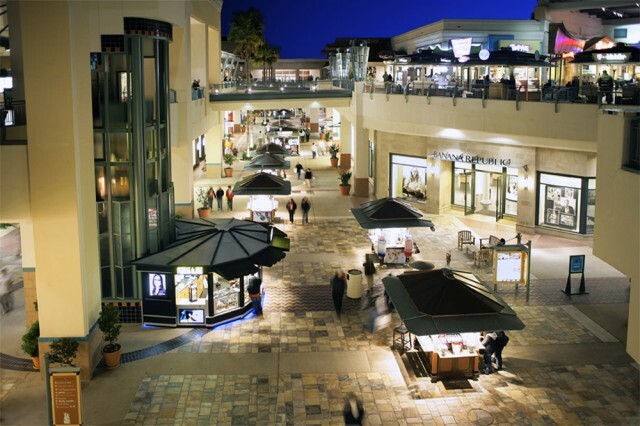 Fashion Valley boasts world-class shopping, offering top brands from Prada to Zara and Hermes to Urban Outfitters at more than 200 shops and eateries in a beautiful outdoor setting. After picking out that “to-die-for” purse from Luis Vuitton, take a break from retail therapy with a pampering massage at Carlton Hair Salon and Day Spa, cool off while enjoying a movie at the center’s 18-screen AMC Theatres, or simply soak up some sunshine on comfortable outdoor seating while checking in on Facebook using complimentary WiFi. If you’re looking for healthy dining options to go along with that bathing suit you packed, check out True Food Kitchen, serving up delicious and nutritious farm-to-table selections in a hip setting. 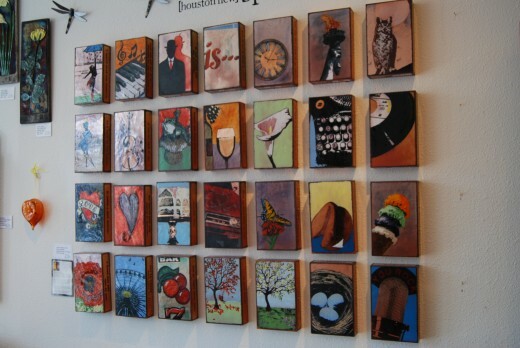 Or perhaps you’re a tech-lover who craves made-to-order selections? If so, check out Technology Innovator of the Year award-winning restaurant STACKED, where all orders are placed using your very own tableside tablet. With so many dining, retail and entertainment options, no wonder Fashion Valley was designated as one of 25 premier Simon Malls’ top visitor destinations in the country! 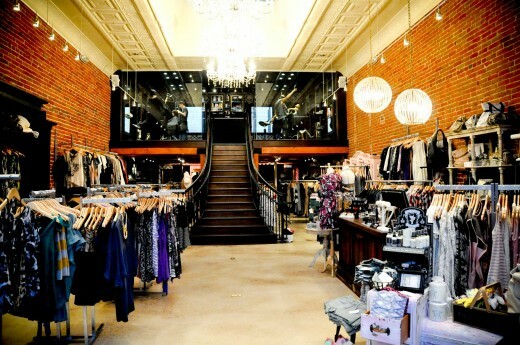 Where’s your favorite place to go shopping and find the best deals in San Diego? 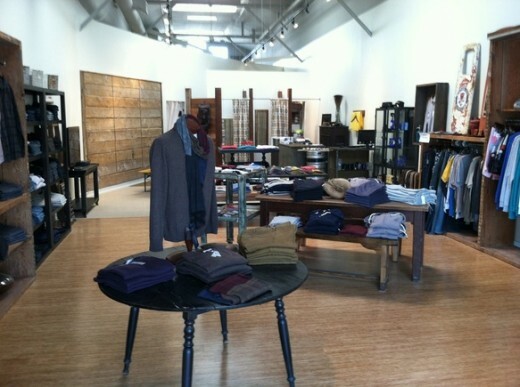 Guest post written by Francine Miley, Director of Marketing and Business Development at Fashion Valley.